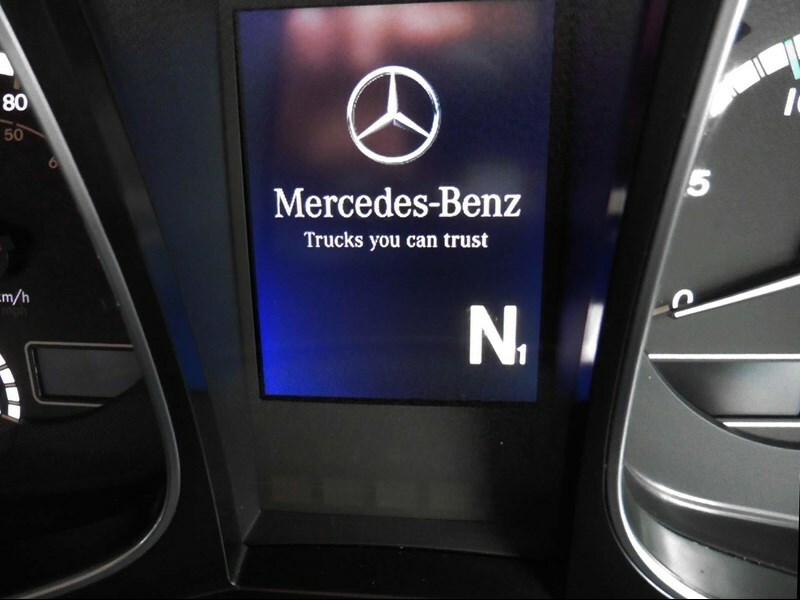 Attention New Truck Buyers ! 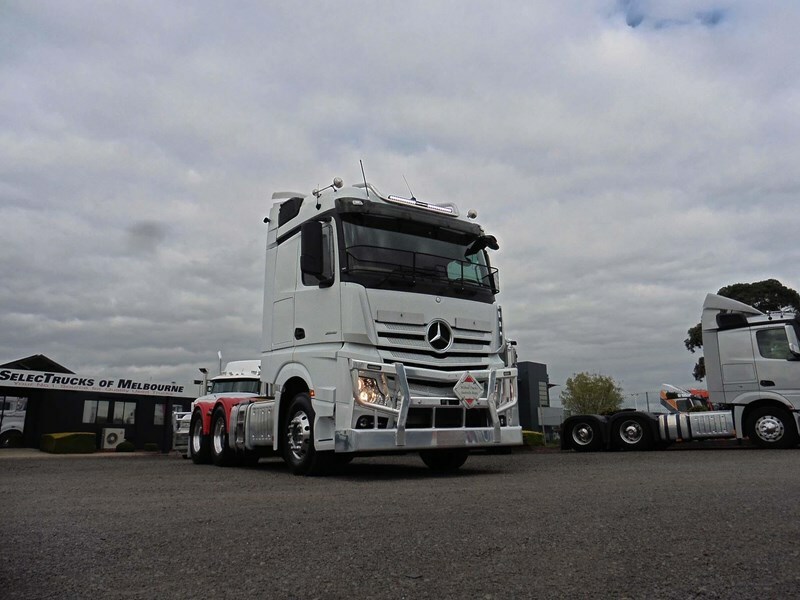 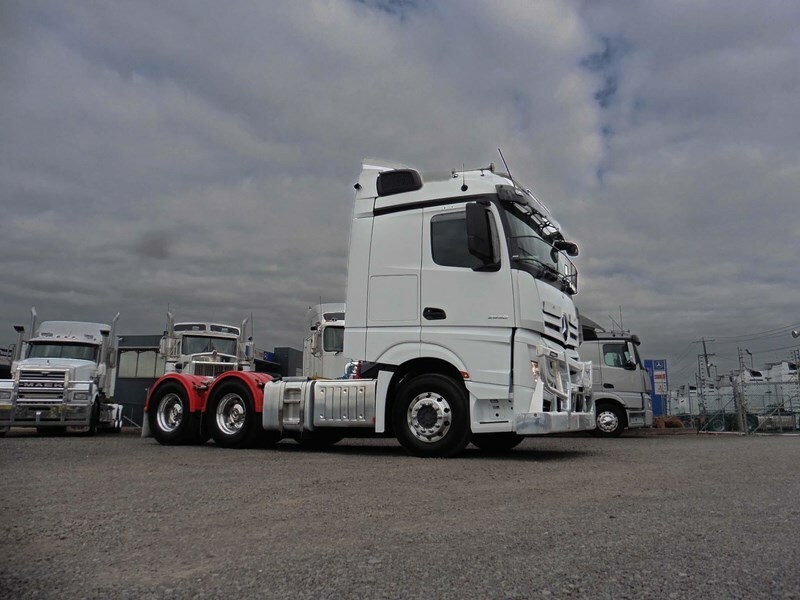 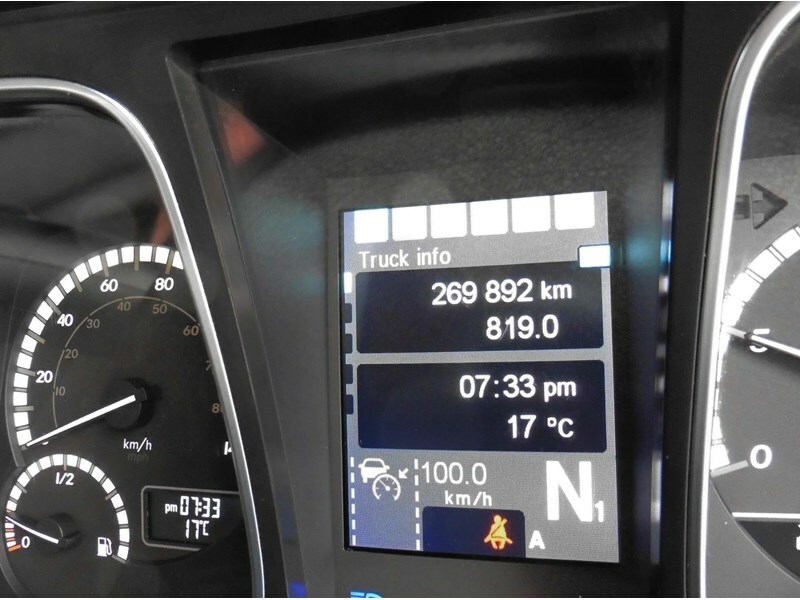 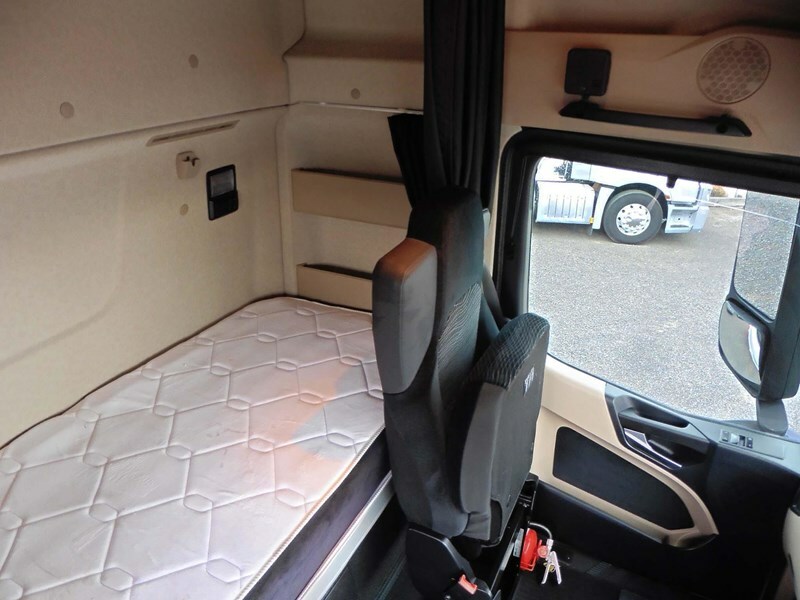 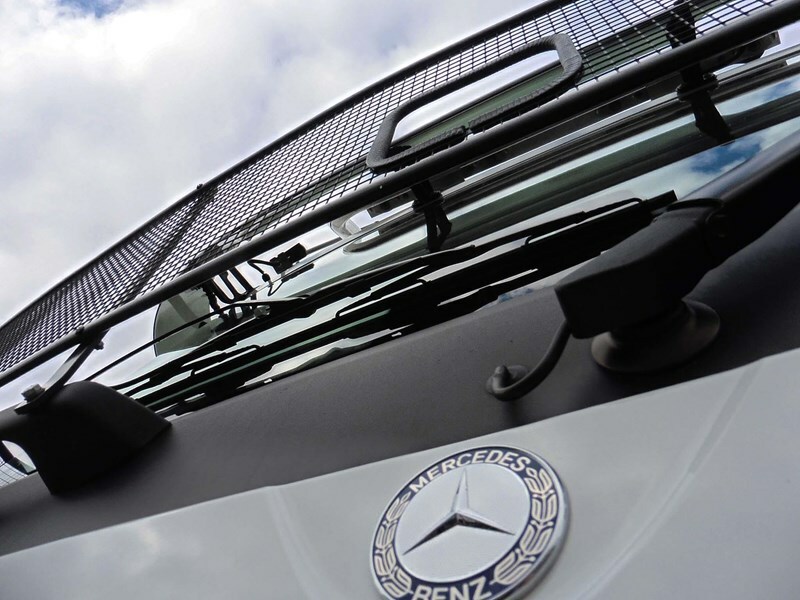 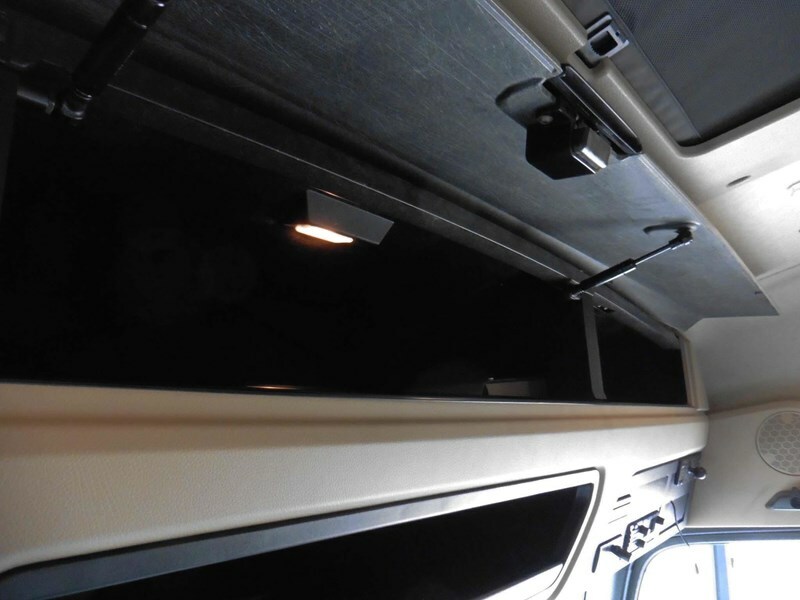 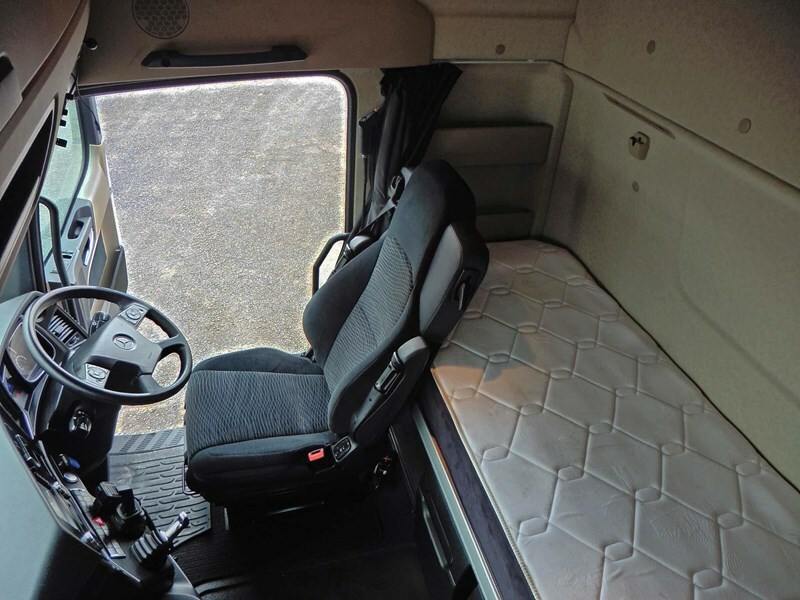 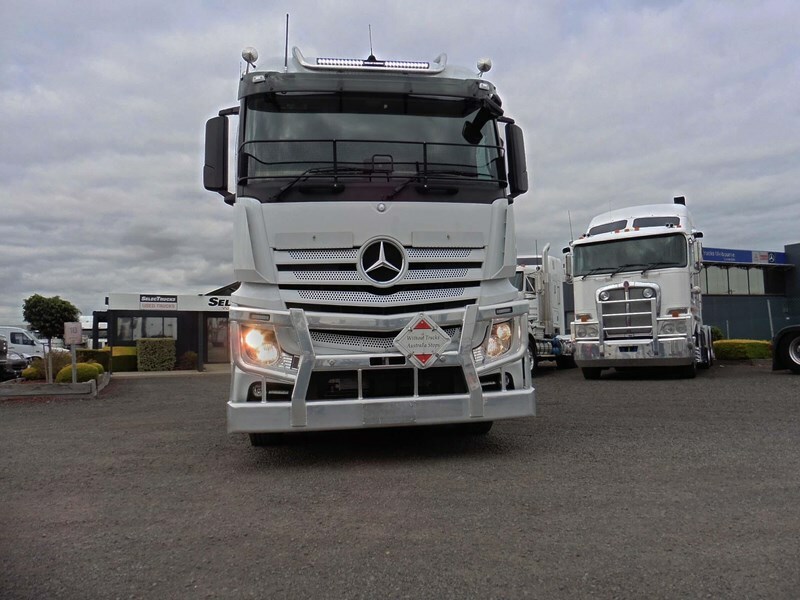 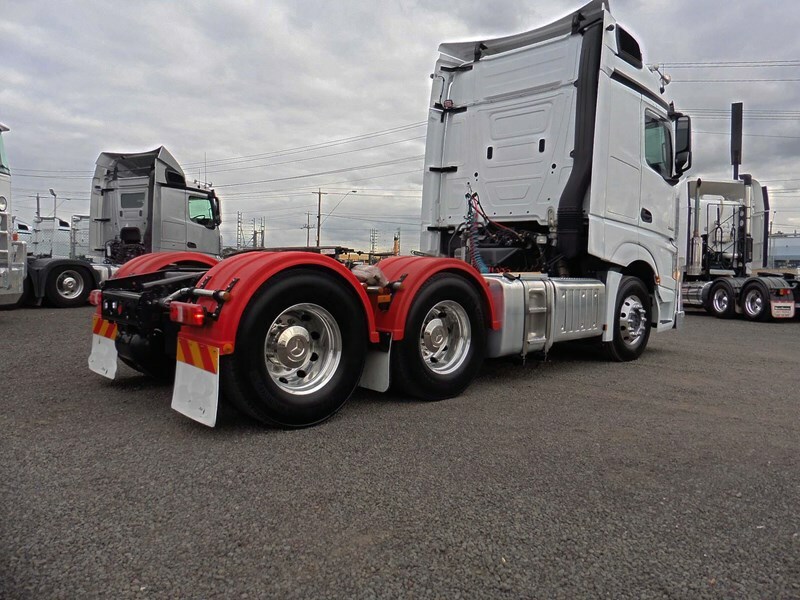 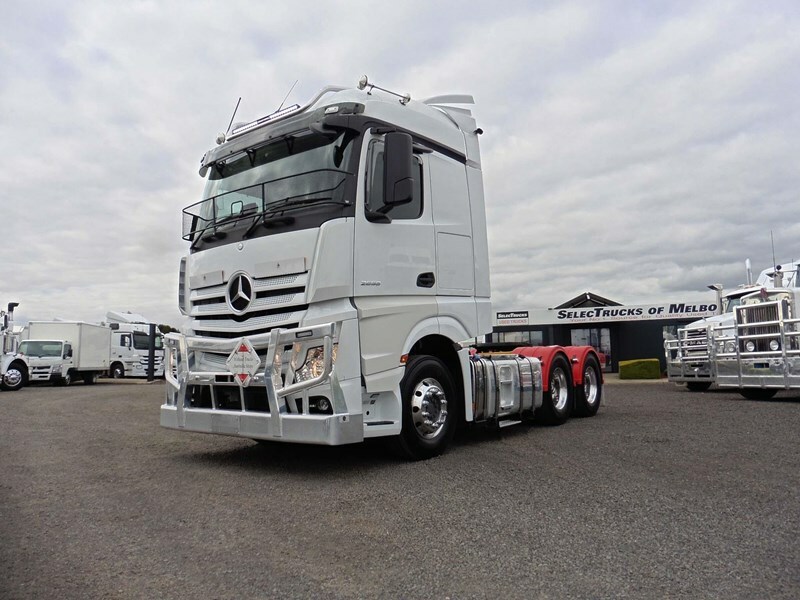 - Get into a new model Actros at a great price... 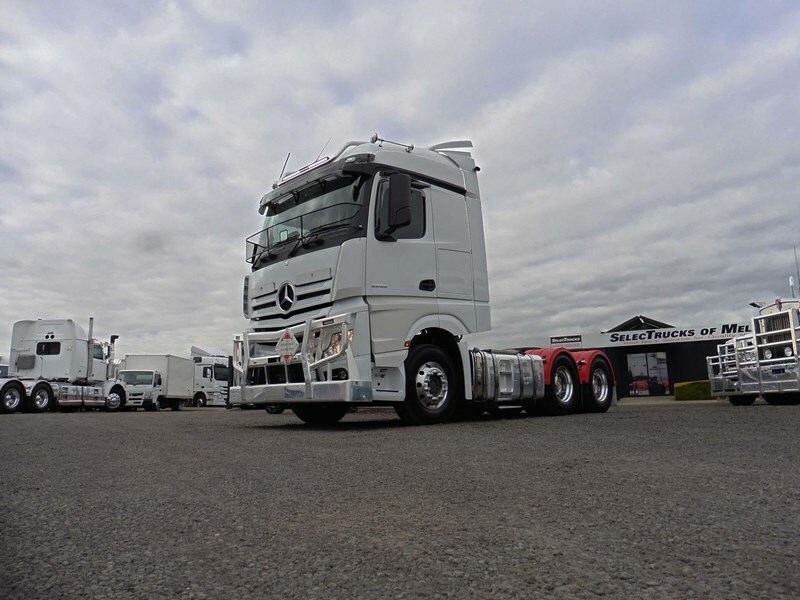 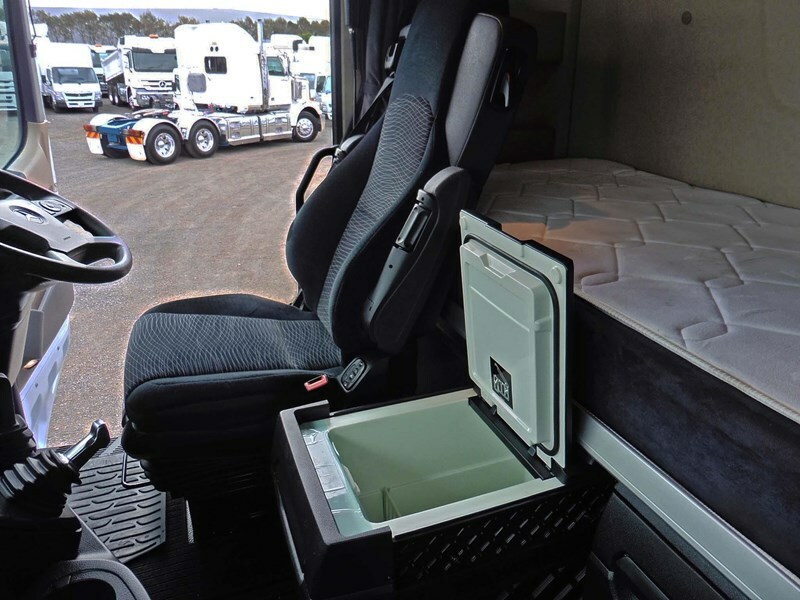 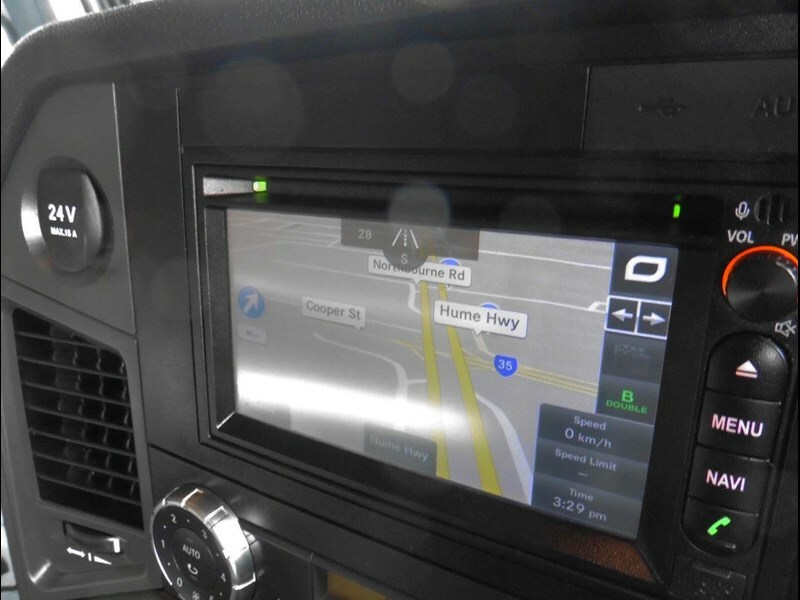 The perfect B'Double truck ,, 580hp , Automated, fully safety features.. Come & see what they are all talking about. 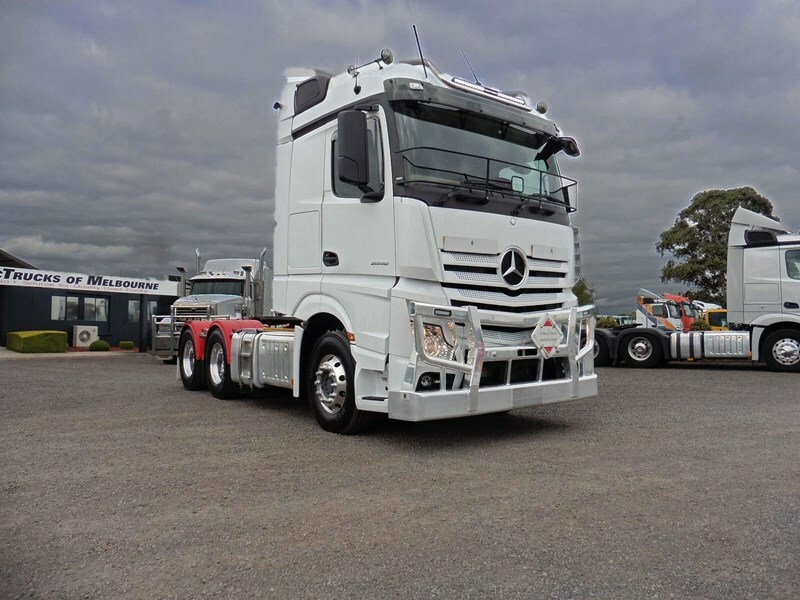 Ex- Redstar Sold by our factory backed Mercedes-Benz Used Truck dealership Fully prepared for sale by our factory backed Mercedes-Benz Service department Brilliant spec - 580hp - Automated - B'Double - Euro 6 ******************************************************************************** The List Price includes GST but excludes registration, stamp duty, CTP insurance and other government or statutory charges which will vary between states/territories and will depend on the vehicles specifications and/or intended application. 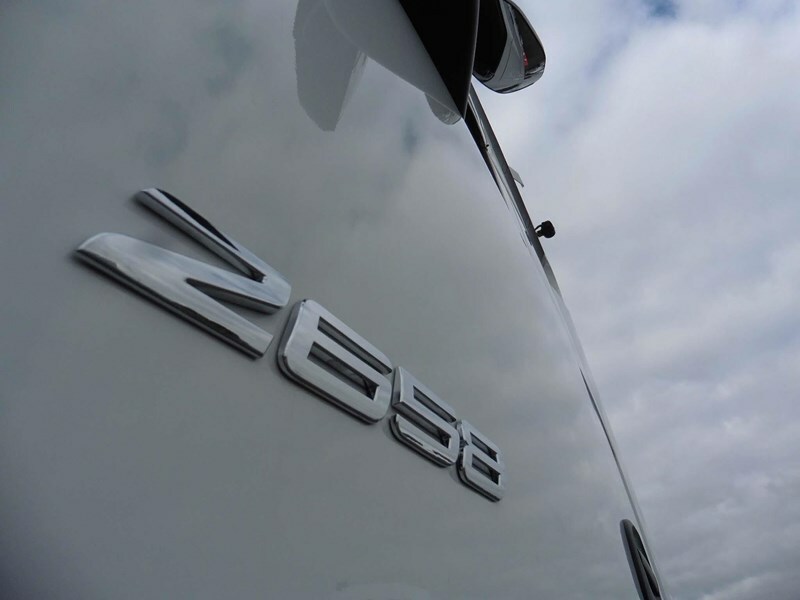 Please contact one of our sales representatives for a drive-away price. 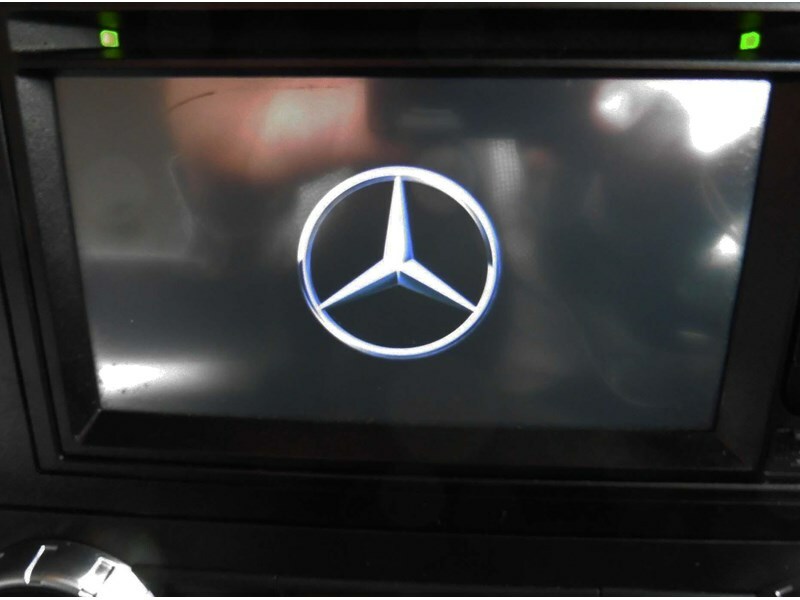 Note some file photos maybe used - LMCT 11742 and MD066360.